When Colorado legalized marijuana a couple of years ago, I was jealous. The news reminded me of the end of alcohol prohibition when new alcohol companies sprung up around the country. I felt this was my generation’s version of that. And so I wanted in. But living in IL provided obstacles. How was I going to get into the marijuana business in a state where marijuana is very, very illegal. The answer was hardware. My partner on the project had friends working legally across the country. He also had experience purchasing items from China. And so I said, I’ll do the marketing, you help get the product, and let’s start a business. Thus stkki was created. For the majority of my career, I have only worked with products that are not tangible, that you cannot touch, that can only be downloaded, or serviced. My partner on this project had a good amount of experience in this area, so we thought it was a good fit. The product was originally manufactured in China, and we found the source through Alibaba. We were provided product specs, and I went to designing, the pen casing, box, and instructional material. Many people have often commented on how pleased they are with the design, especially of the box. This was a project I was excited to take on because I had never actually sold any physical products online. I was interested in the process ahead. And as with any new brand, I wanted to make sure that the site showcased the product well. I tried to keep structure simple, hosting only 5 pages online: Home, Tour, Pricing, Contact, and Shop. The site is hosted on WordPress, and product are sold through the WooCommerce plugin. The site is elegant and sleek, and very easy to navigate. 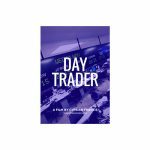 My experience with eCommerce has primarily been in the financial industry, where I was selling access to information. The stkki project allowed me to work with incorporating a shipping feature. 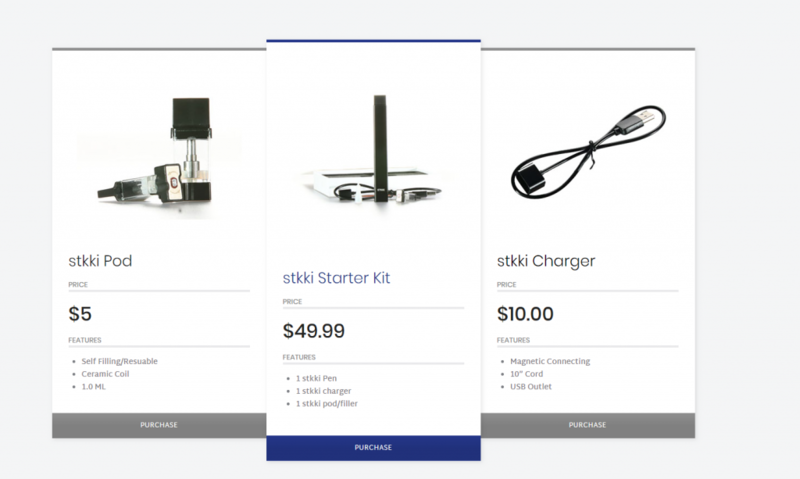 The stkki eCommerce platform is run through Woo Commerce, a very popular WordPress plugin. The software allowed me to integrate a merchant, to run the orders, and also created a shipping management feature, whereas orders came in, the shipping labels, slips, and tracking information was generated automatically. Our shipping partner was UPS, and so as orders came in, the labels were added, and boxes added to their daily pickup routine. All in all, a very seamless process, we now have operating with little additional assistance. 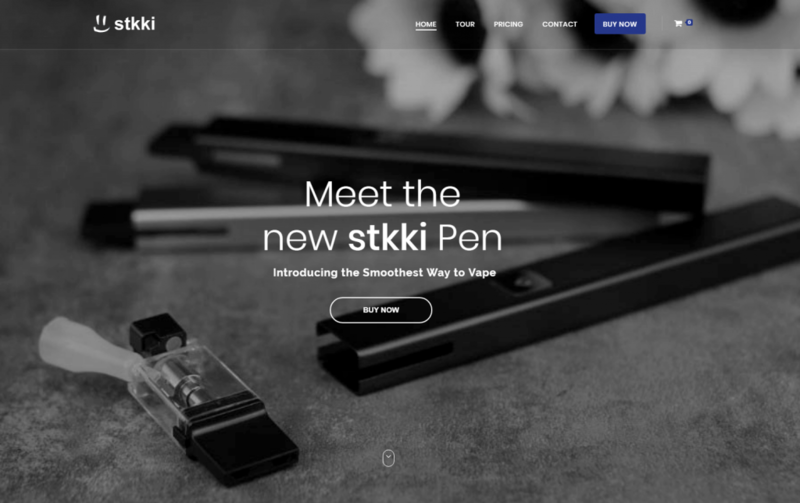 After launching this project, what I quickly realized is that the Vape industry is still very heavily regulated, and the common verticals for selling online, like Facebook, Google, and Amazon did not allow for promotion of Vape related products. Trust me, I was deeply upset, but at the same time, had to become creative. If we weren’t going to be able to pay for traffic, then we were going to have to generate it ourselves naturally, and in the Vape industry, social media has a very strong following. 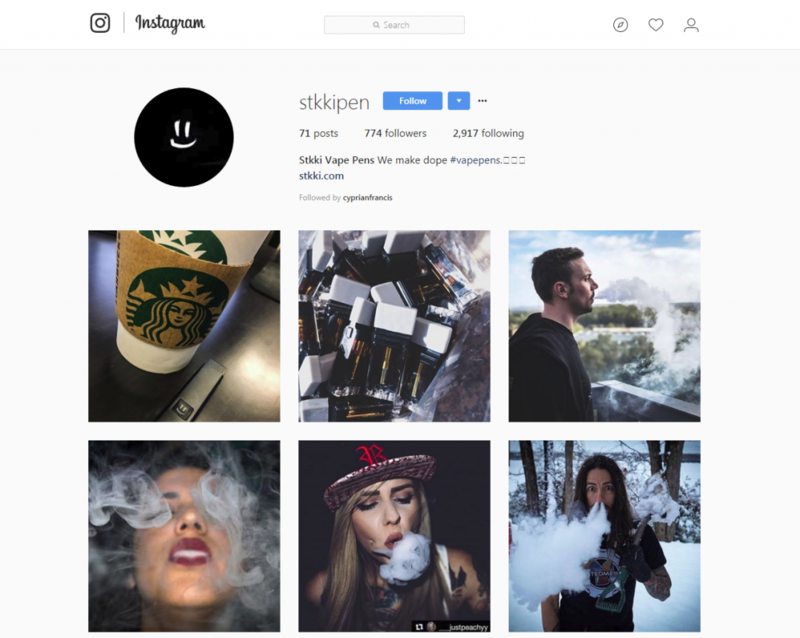 And so we created accounts for the three most active networks, and began posting vibrate and unique photos of popular vapers, and or shots of our own product in its natural environment. We then loaded each post with the most popular hashtags, and over time grew a decent following, most notable with Instagram.